Michael adores the family life, right? Well he's got two kids and is still trying to find his TRUE love after two failed marriages. What'll happen when he hires Emily Prentiss (criminal minds character) as his bodyguard? What'll come of their newfound friendship? Will true love prevail? Follow their life story here! 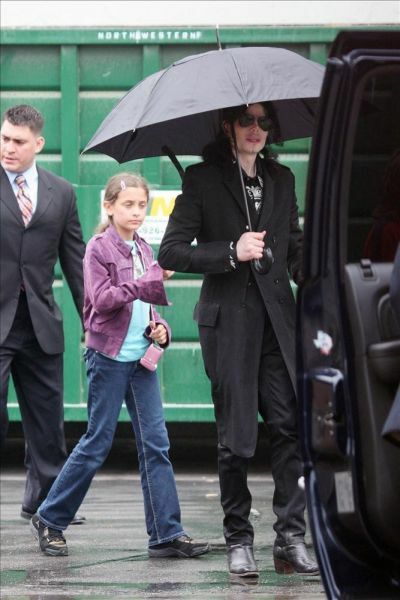 These will be multiple one shots involving Paris and Michael and their relationship as Father and Daughter. 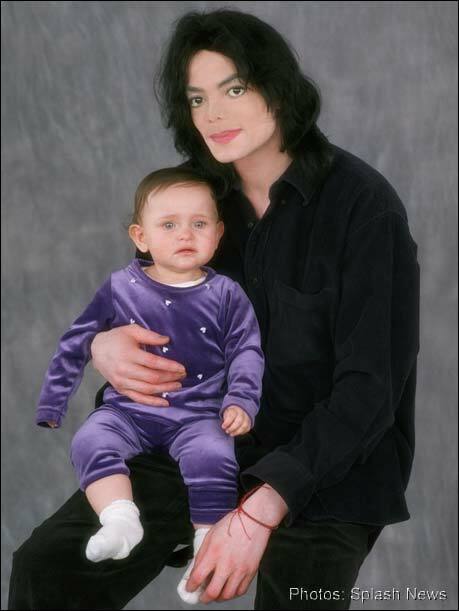 I've always loved Blanket and Prince too, but the thought of Michael being the sort of 'protective father' and Paris being 'Daddy's Little Girl' has always been the cutest thing to me.. So I hope you enjoy these! Lemme know if you do and I'll be updating more of them! Occupation: Singer, Song-Writer, Dancer, etc. 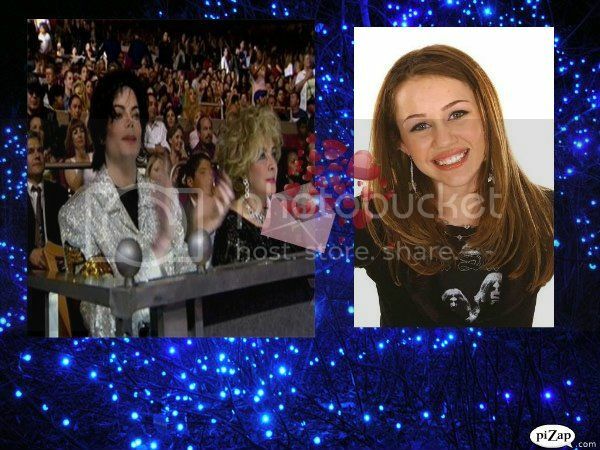 What could've happened if Miley Cyrus was caught dancing to the song Stranger in Moscow... by the King of Pop himself? AU. 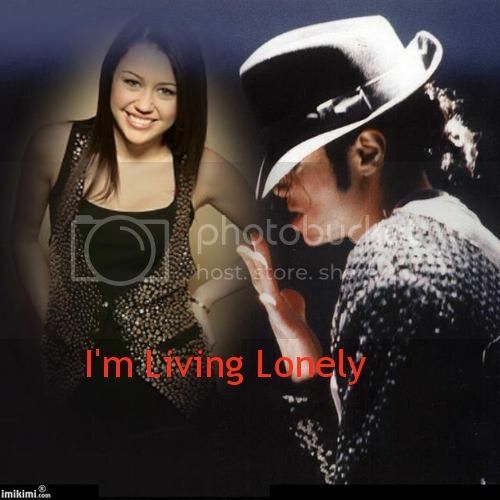 What happens when the King of Pop walks into the life of Miley Cyrus? You never know. The year is 2001. Michael and Margarita meet in a perfume shop in New York City and decide to get to know each other. Can they keep up with their whirlwind romance?